Recently, the music bands of the 4th generation move to greet the yard Kpop is getting more attention from the public, including new girlgroup of SM Entertainment. The outstanding success from SNSD or the achievements of Red Velvet make fan not stop curious about this group consort self-distribution. Recently, the kingpin’s next girlgroup Kpop has bombshell when there are rumors that the vocalist of the idol is also the summit than Taeyeon (SNSD) and Wendy (Red Velvet). Specifically, two members of the group are known as the rookie NingNing (from China) and Koeun (from Korea). Koeun is trained in eight years and there are rumors she has to lose interest, losing debut along Red Velvet in the hands of Yeri. Meanwhile, NingNing – a young trainee was born in 2002 only just joined SM in 2016. 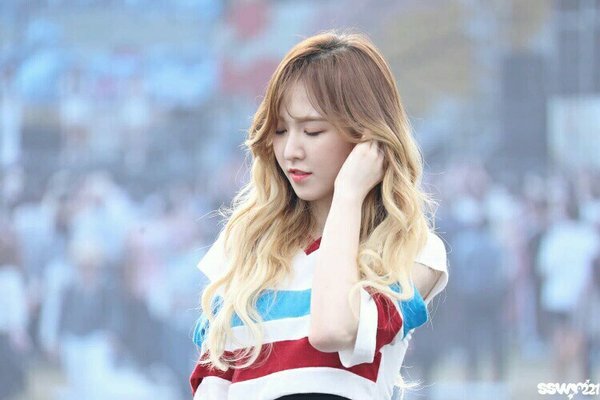 – “I’ve heard both sang and they even do not equal to the level of Wendy and Taeyeon. SM is used PR too far for the rookie then. If they cool, they will be released only”.  – “Trust or not, this is the good voice but why SM selected Yeri… Better than Taeyeon…. when she launched?? Or now ?? Hmmm, they exaggerated it! but still expect and hope there will be new power vocals!”. – “In the SM, Lina and Luna (f (x)) and Wendy, Taeyeon sang better, but they were underestimated while Taeyeon always be appreciated is No.1. Taeyeon vocals just a boring color bored. Even Wendy still do better”. Undeniably far, the idol group SM always possess crisis vocal and the fans recognized, but the rookie could surpass predecessors or not, will have to wait until they launch new evaluation is warranted. 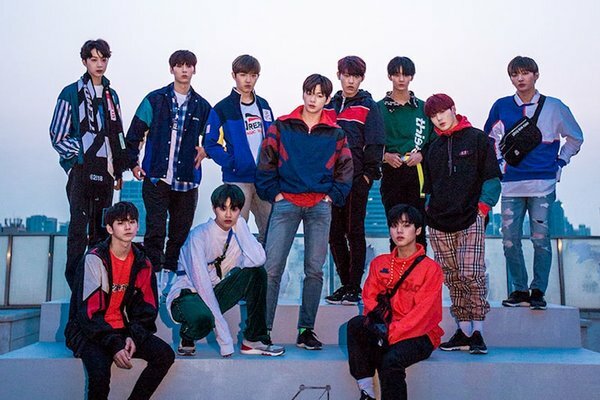 The managing company of Wanna One has just launched the official announcement of the final activity of the Korean music band. 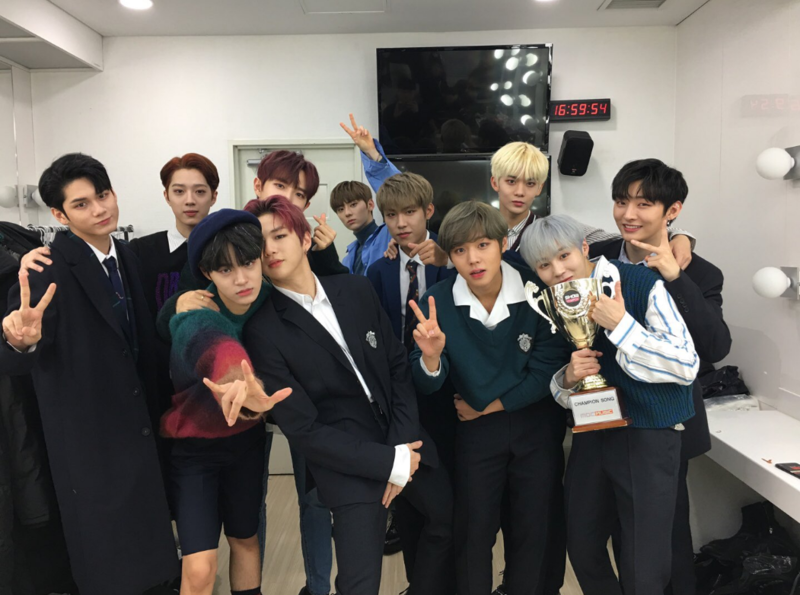 In recent time, there have been many rumors about the contract of Wanna One will be renewed for a time instead of terminating on December 31st. These rumors made fans of this Korean music band happy and sad confusion. Come on December 18, the managing company of Wanna One is Swing Entertainment has launched the official announcement about this matter. Other than the rumors before, Wanna One will not renew the contract but they will still have the schedule after the breakup. According to this, in the official statement has just been launched, Swing Entertainment confirmed the contract of Wanna One will be terminated on December 31st. 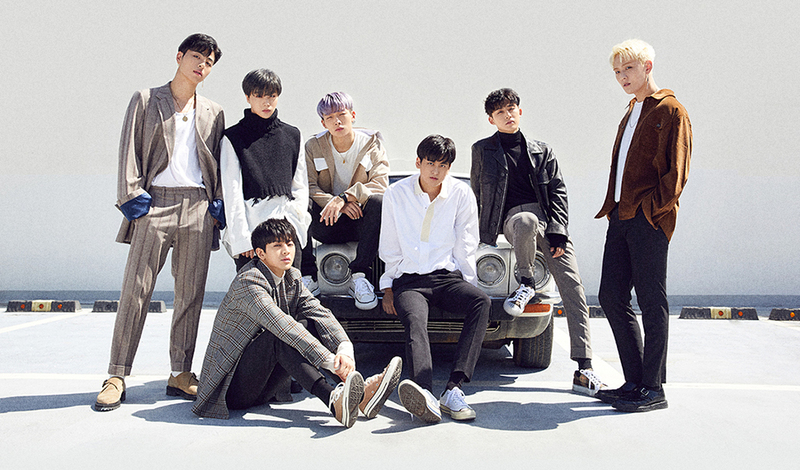 However, the company has added that they would still continue to manage the team for the duration of promotion rest until the final concert took place on January the following year. “Hello, this is the Swing Entertainment. We would like to announce that 31/12/2018 is the date on which the contract of Want One expires.However, after the end of the contract, we will still manage the team until the last concert took place on January the following year. 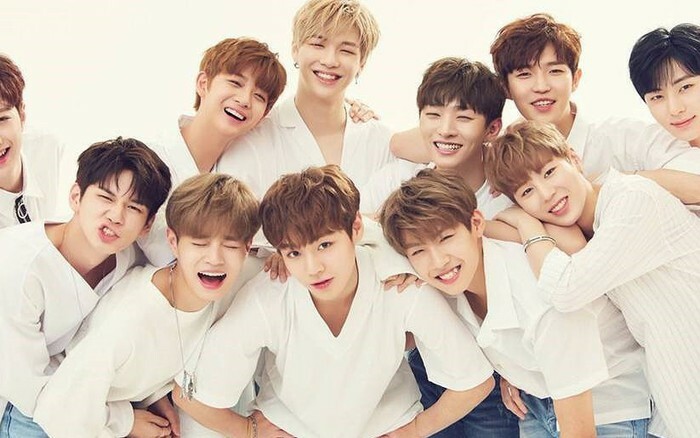 We would like to thanks 11 members of Wanna One was for people to see the best aspects of them in times past from 8/2017. All the employees of the company will work hard along Wanna One throughout time left and we will always support the members on the way forward. We also sincerely thanks to the fans in and outside the country have loved Wanna One. I hope that you still will cheer and sends his greetings to all members of the group when they finish the final promotion schedule and begin a new journey”. On Pann forum has just appeared a table showing the divided sales of K-pop artists and management companies. In every activity, remuneration has always been divided by the percent have discussed before in the contract. Revenue from the sale of albums, participating TV shows, events, abroad promotion are different conjugations. Each company has its own dividing income. – Notes: Profits are still divided even without reaching break-even point. This information led many netizens criticize that SM exploits their idols, makes up 95% of the sales from the album. Stars of SM has been famous for selling disks, always leading in the list of entire Kpop disks sales. The company takes almost the full amount, which is not fair, causing damage to the effort of the idol. 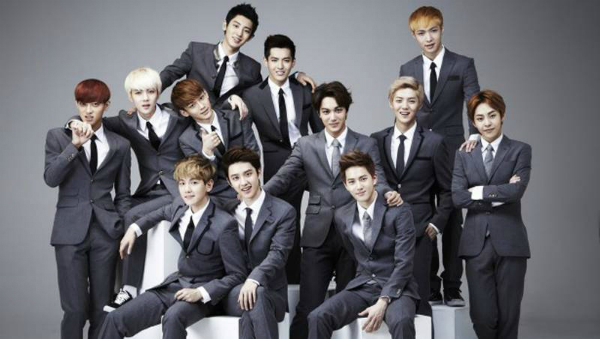 This is also the reason why many EXO, DBSK sued the company, claiming left the group. However, there are also many fans against that the stars of SM make money primarily thanks to the international tours, where they receive up to 70% of the revenue, the highest in the companies. International concert performances always attract a larger number of fan, the ticket price is more expensive, more locations in South Korea. In fact, stars of SM though not floating as before still earn money thanks to going international tour. Dividing remuneration of YG get the rain of compliments from South Korean netizens. They are very fair of sharing in all activities. Artists of the YG are famous due to the giant fortune like G-Dragon, T.O.P. Recruits in the company are also be interested in, earn money from early. The level of profits of JYP also received many compliments about the fairness. The way to devide is 50:50. Although JYP has no profits as high as 2 other companies that are SM and YG, but fans always believe that the artists aren’t exploited and receive remuneration right to all their hard work. The stars in the FNC have difficulties at first because they need to earn enough money for company training break-even shall be divided into income. AOA, Juniel thus whined because no money was divided at the time they begin to debut. Has always been known as one of the leading entertainment companies in Korea, however YG entertainment has some rules with their “chickens house” made fans angry. Kpop has always been seen by spectators as beautiful dressed bands and shine on stage. However, behind them are the strict regulations required artists to adhere and follow them, so as to limit the unnecessary scandal. Black Pink is a girl music band which has subverted Korean music scene since their debut. On June 29, YG entertainment announced the official lineup of Black Pink. With the rigorous training process and the remarkable achievements since appeared, the girl band was expected to usurp the rank of the “National Music Band” of SNSD. In the Party People program, Black Pink has revealed 7 bans were considered quite harsh: no dating, no drinking, no smoking, no surgery, not go clubbing, no tattoos and no driving. These prohibitions are considered to be not difficult to understand for an idol music band to ensure the most beautiful image in the public eye of the band. Though the company has strict regulations, but YG president can also change one of the provisions when the group be more successful in their career. In addition, on February 2nd, Bobby of iKON band also shared about the prohibition of dating to the music band’s members. No matter where they are, they are required to inform the company beforehand. What is more surprising is iKON shared that they will be reprimanded if meeting the girl music band in the same company is Black Pink. That means that until now, iKON might still has not seen this girl band in the same company with them. 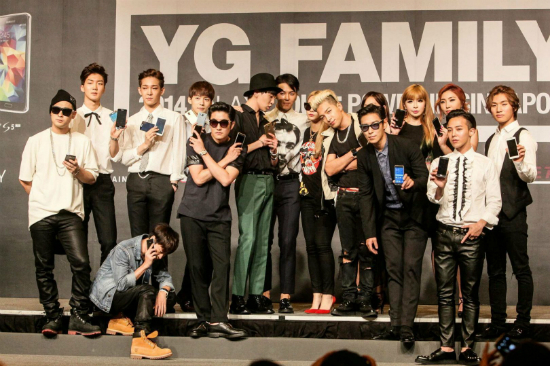 Many people believe that the company YG is a very nice, fun and freedom. However, we have to accept that this company still has a lot of strict rules required their artist to follow and observe seriously.